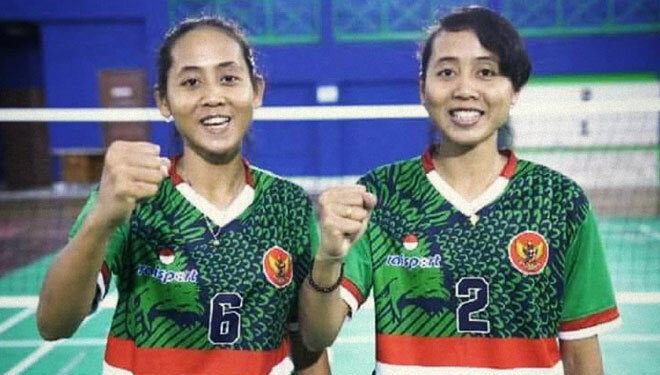 TIMESSINGAPORE, JAKARTA – From the activity of the 2018 Asian Games, the Special coverage tucks a unique story from the twins athletes, namely Lena and Leni who fight for the name of the Indonesia in the sepak takraw branch. Born in Indramayu on June 7, 1989, the hard of life has been felt by Lena and Leni since their childhood. Moreover, both of their parents, Mr. Surtina and Mrs. Toniah were only farm laborers. Understanding the living cost difficulties of their parents, Lena and Leni secretly registered themselves to junior high schools in their area. 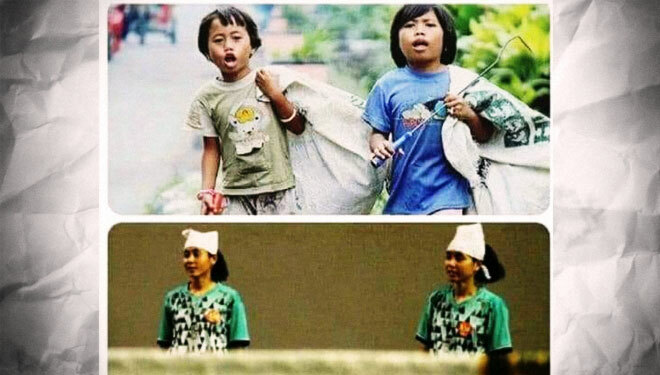 To pay for schooling, these two twin girls were willing to do anything, starting to be washing workers until they washed dishes in the canteen in order to get pocket money. 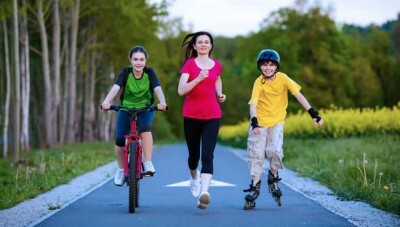 However, the road began to open when both of them wanted to go to high school. 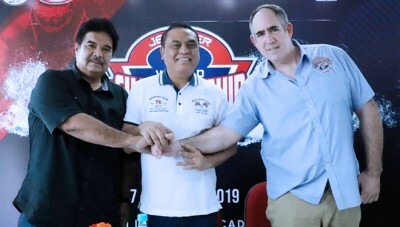 One day they saw the announcement of scholarships for students who excel for sepak takraw. Seeing it as a way out to continue their school, they also exercised sepak takraw. Even though they never knew sepak takraw, both of them insisted on exercising to get scholarships and to continue their study. Lena and Leni's hard intentions finally succeeded. The matches of sepak takraw at school and at regions begin to be followed, and they were the champions. The scholarship is finally in their hand, even though it only frees up from school fees. To meet the needs of life, they also do not hesitate to earn a halal sustenance. 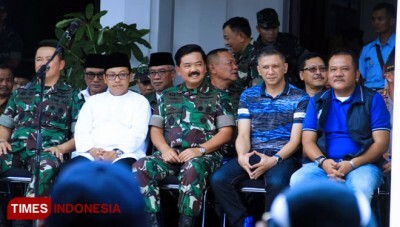 As a result, from being forced, now they are precisely known throughout Indramayu and even Indonesia. Following various championships since 2006, Lena and Leni finally entered national training. 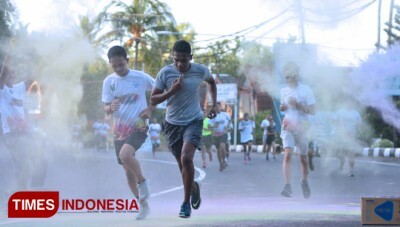 One of their proud achievements is the King's Cup 2016 gold medal in Thailand, 3 golds in the event of PON representing West Java, silver at the Sea Games and two bronzes at the 2014 Asian Games in South Korea. Because of sepak takraw, Lena and Leni can glorify their parents. The 2010 PON bonus is used to register their parents for Hajj, even though they did not have the chance to deliver the Surtina and Toniah couples because they had to compete in Korea.